Check out Island Tribe 2 for FREE! Find a new home for the tribesmen! Take part in the wonderful Japanese adventure! 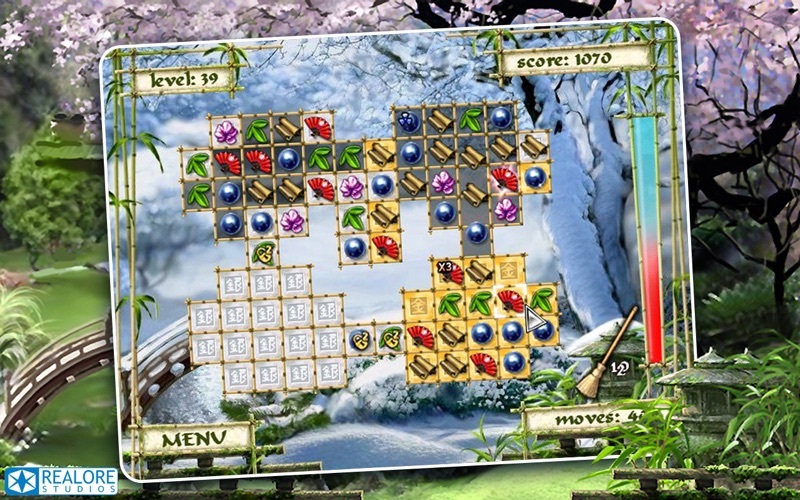 Age of Japan is an incredible puzzle entertainment, which shines with unique graphics. 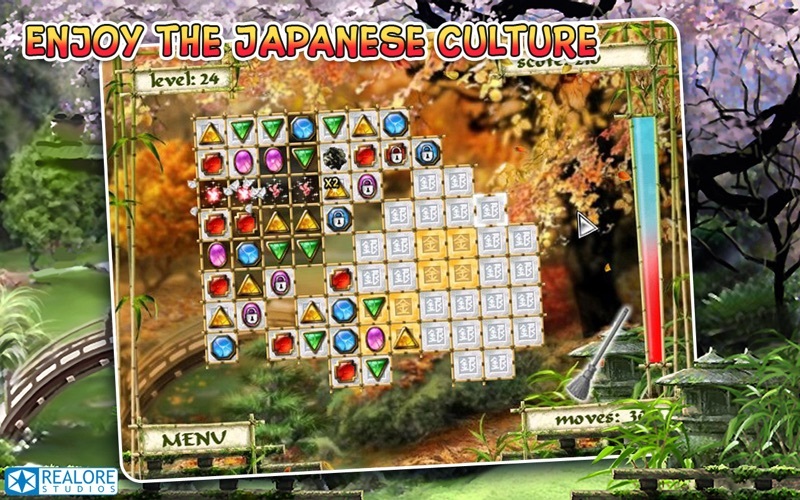 All 40 game levels are rendered with Japanese style and show different seasons of the year. 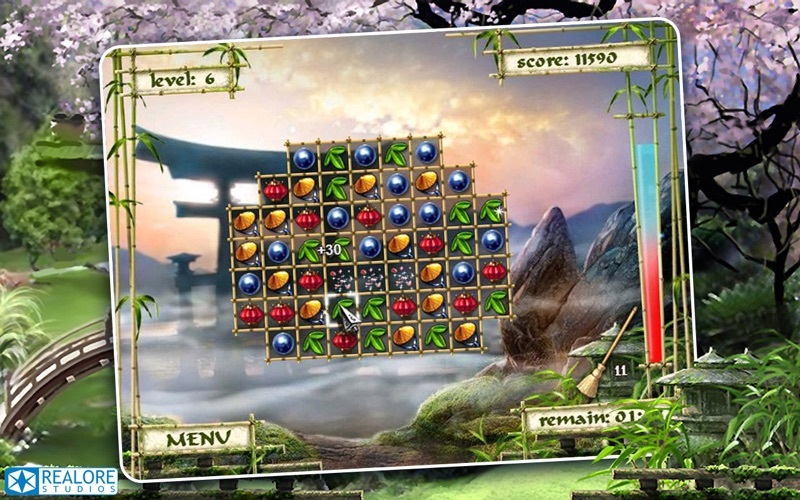 The objective of the game is to swap game pieces to clear filled cells. You have a choice of two modes. 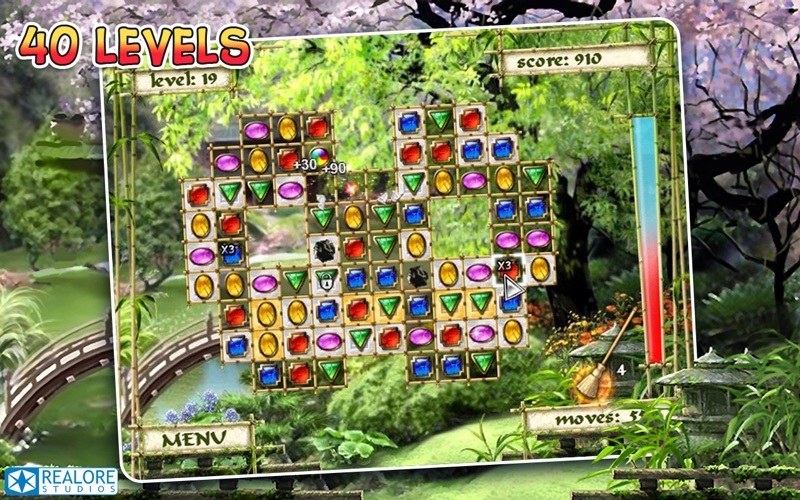 In the Arcade mode you must clear cells in a limited time. 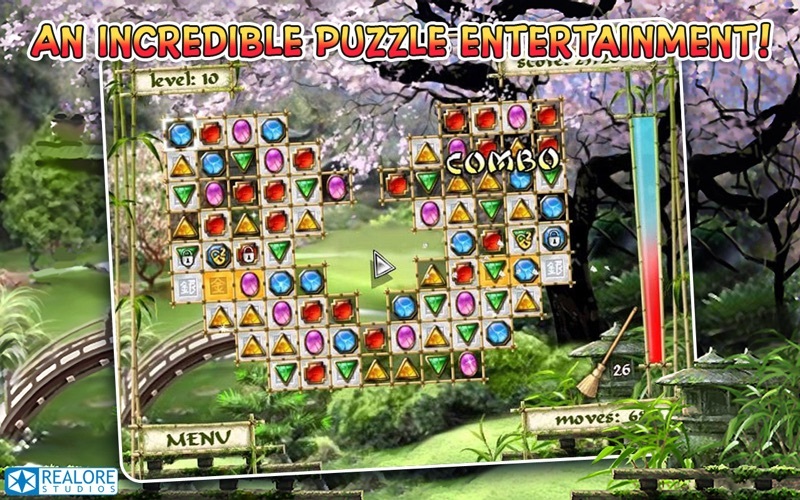 A more relaxing play experience comes with the Puzzle mode, which lets you clear cells at your own pace.